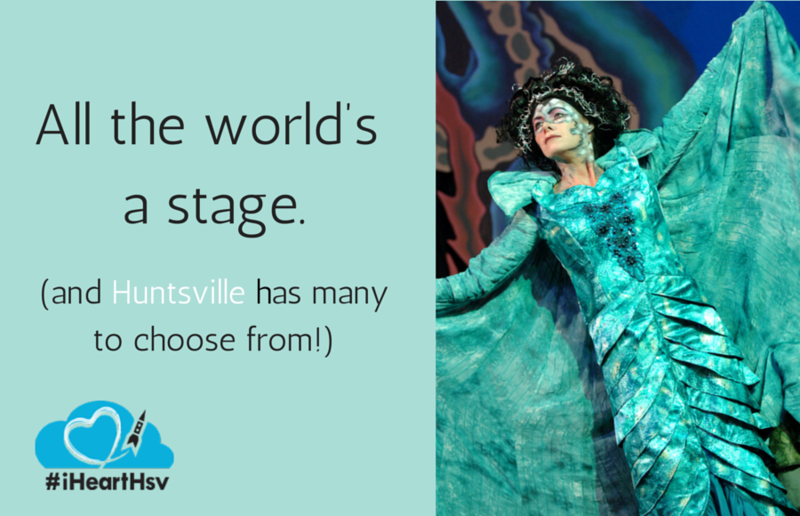 All the world’s a stage – and Huntsville has many to choose from! 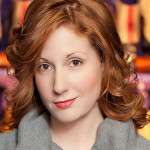 First, let me mount my soapbox: although I work in an engineering-centered industry, I am a HUGE advocate for the arts. In fact, I often coach high school students as well as college interns that the arts have an INTEGRAL part in the technical world. You’ll often hear the term STEM used, especially in Huntsville – Science, Technology, Engineering & Mathematics all play a pivotal role in what makes our happy little space world go ‘round. But there’s a new school of thought taking shape: STE(A)M. Simply put, the Arts give everything else just a bit more oomph. I shall now dismount my soapbox. My favorite part of the arts is theatre. I was raised in it, to be honest. I found a place where I could be myself or a thousand other roles and that was completely okay. It’s a safe place, where we can dream about a boy who never grows up or about a yellow brick road that leads us back to home. Huntsville fully embraces the theatre, and no matter if this is your first visit to the mainstage or if you’re quite the dramaturge, there’s something for you all to check out. But let’s say kids aren’t your thing. That’s cool, too! No one’s judging you here – theatre is a safe place, remember? It’s okay; Huntsville has you covered. 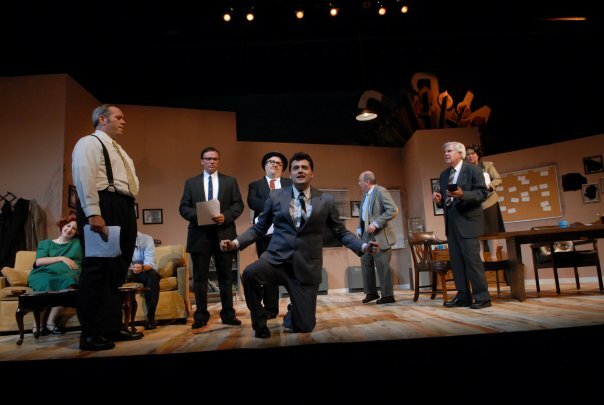 Traditional and classic theatre-goers will enjoy Theatre Huntsville, which offers a seasonal selection of well-known titles as well as newer shows that you never knew you loved until you saw them. Another volunteer-run organization, you’ll find many classically-trained professionals doing the craft they love, and all they ask is your applause in return. 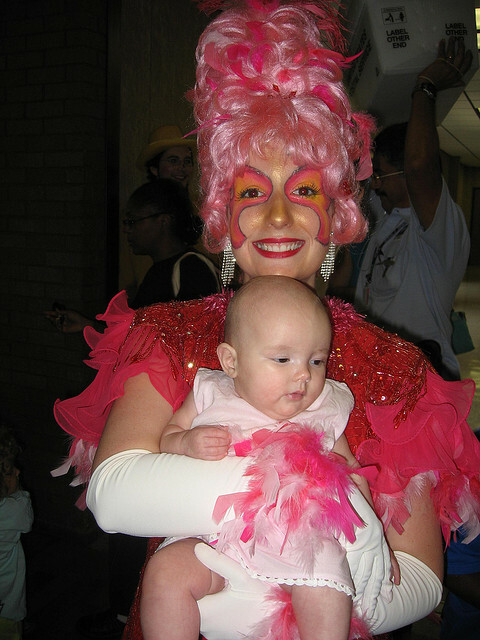 Both Fantasy Playhouse and Theatre Huntsville use the Von Braun Center Playhouse, which offers ample parking and a central location in the heart of downtown Huntsville. 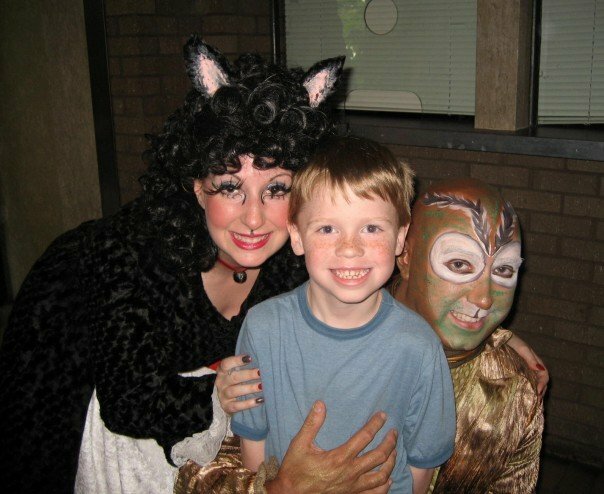 If my first love is children’s theatre, a close second is musical theatre. I highly recommend checking out Independent Musical Productions, where performances are typically housed in the newly-built Lee High School Theatre. (I know. You’re thinking, You’re sending me to a high school? But this theatre is a premier program in North Alabama, and a facility that rivals most in the state. It’s GORGEOUS.) IMP, as they’re often called, has tackled massive Broadway hits like “Les Mis” as well as more intimate shows, and all with top-notch performances. So no matter what your tastes might be, Huntsville’s got a seat with your name on it. I highly suggest you skip the movie theater – I mean, you can do a movie theater ANYWHERE – and treat yourself to an evening of live performances. You’ll always leave glad that you made the trip. Sarah Lena has called Huntsville home since 1991, when her family moved here to support her father&apos;s contribution to the International Space Station program. That began a love of all things space and all things Huntsville that has driven her path ever since. 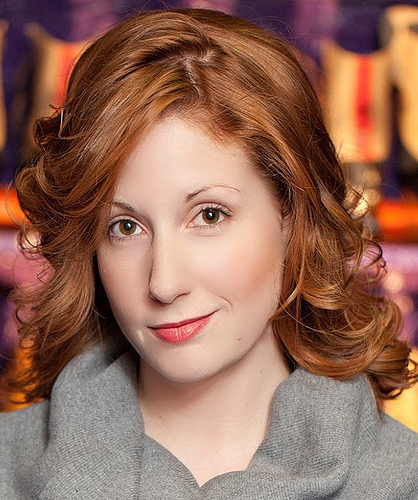 She met her husband, Bryan, while working in the Huntsville adaptation of "A Christmas Carol", and their lives both on and backstage have evolved into a cast of three boys: ages 14, 7, and 1. As a professional cat-herder of rocket scientists, Huntsville is more than home to her - it&apos;s her heart!